This is a quick read E News to keep you up to date between our events. 1. We'd like to welcome all our new members and hope to see you at our next event. 2. 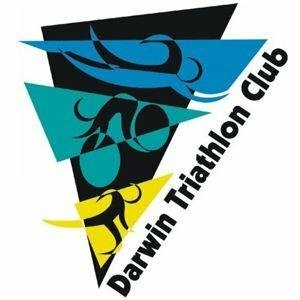 Our committee is busy planning the Darwin Triathlon Club TriFest (see announcement below) and we are now seeking an enthusiastic Race Director and volunteers to assist at this event. Email darwintriclub@gmail.com if you can help out. 3. Our policies are currently being updated for our new season and will be posted to website shortly. Junior Dash - free, enter on day. Our annual Awards Presentations will take place following Race 1 of our Duathlon Series. Open to all current members and those 2016 | 2017 members who may not yet have renewed, we hope to see you all there. We have refined a speed version of our presentations giving you much more time to socialise and to catch up with fellow members while we enjoy our BBQ. Important: RSVP for BBQ | Awards is required here (please assist our volunteers by completing the form attached to the link asap. Open event, non members welcome. Team Categories available in NT Long Course Triathlon, MTB Triathlon, AquaBike Long & RideRun Long. All participants will be included in lucky draw with prizes valued to $1000 You have to be there to win, so plan to stay around afterwards for presentations. 1. 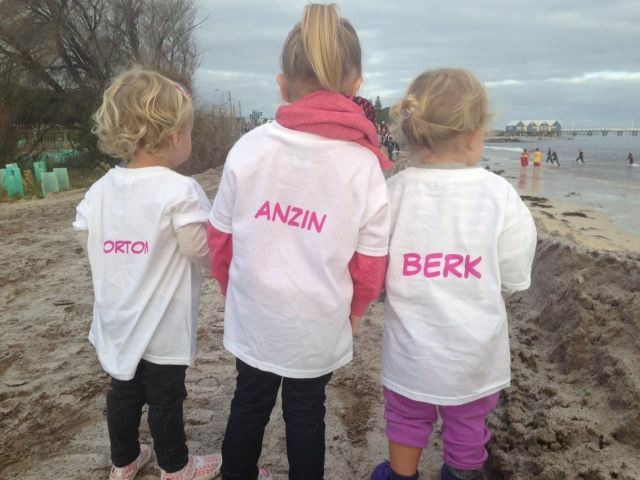 Good luck to our members taking part in the Darwin Half Marathon on Sunday. 3. 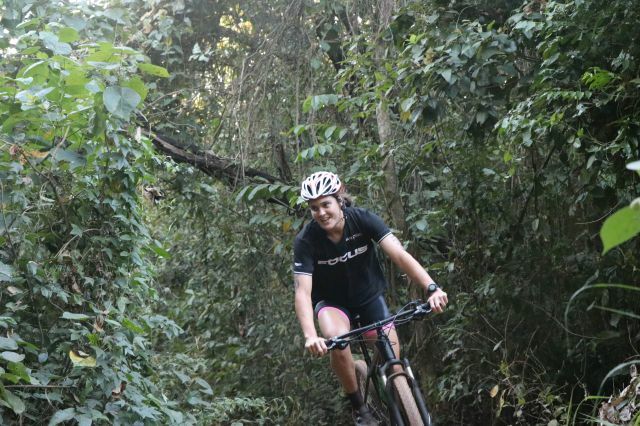 DORC junior mtb Fun-D-Mentals gets underway this weekend.